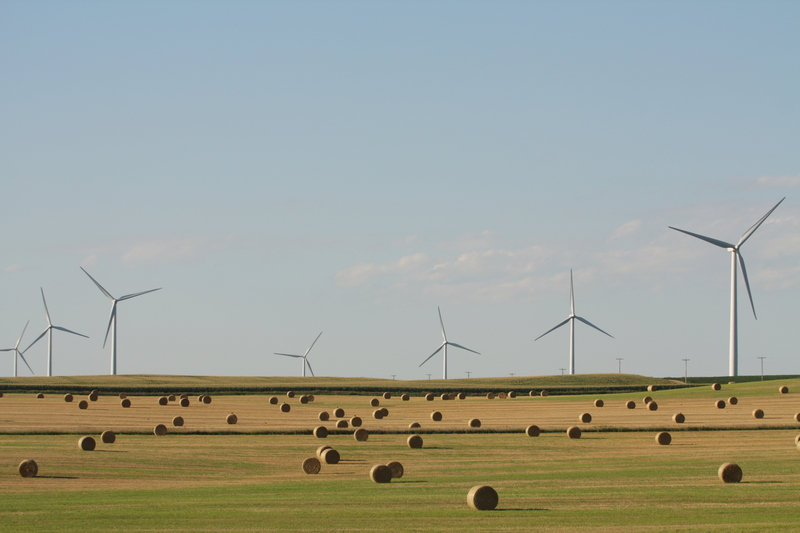 Minnesota’s premiere wind resource, Buffalo Ridge, is home to the Fenton Wind Project. Spanning a stretch of farm fields seven miles long and seven miles wide, it is the largest wind farm in the state. The project consists of 137 GE 1.5 MW wind turbines with the capacity to produce clean renewable energy for more than 66,600 homes. The Fenton Wind Project was developed by EDF Renewables and is owned by Fenton Power Partners, LLC. Under a 20-year Power Purchase Agreement, the electricity it generates is sold to Xcel Energy. The project has a huge interconnection of approximately 81 miles of underground collection cables.